Bright Minds Baithak is a series of talks at the intersection of Design, Technology and Social Impact. For this issue Makeistan is excited to invite Shaheryar Popalzai for a discussion on the use of technology and open data in Journalism and community engagement, and the role of engineers and coders in media innovation and the future of journalism. Headshot_ShaheryarPopalzai_0Shaheryar Popalzai is a co-founder of Hacks/Hackers Pakistan and an ICFJ Knight Fellow based in Pakistan. His main areas of focus are news innovation, digital media strategy and data-driven journalism. Journalists call themselves “hacks”, someone who can churn out words in any situation. Hackers use the digital equivalent of duct tape to whip out code. 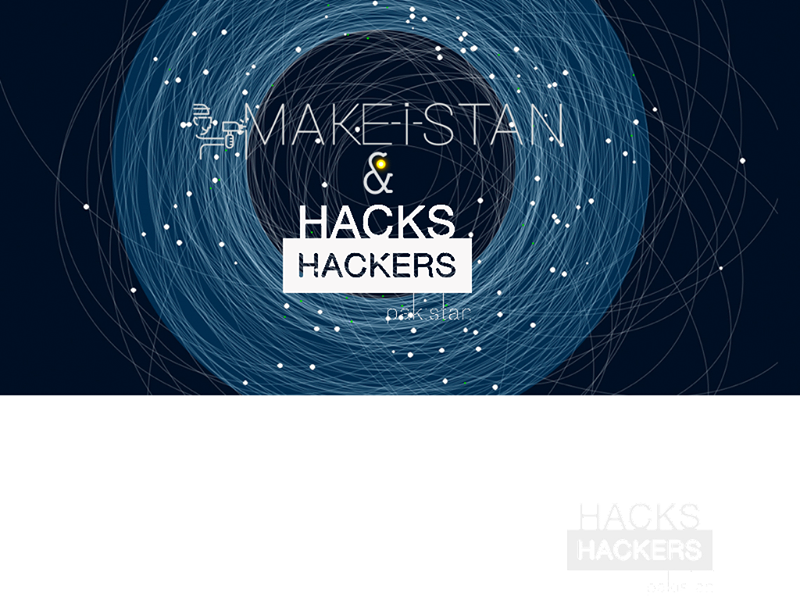 Hacks/Hackers brings them all together, to help them create a more engaged and informed world. If you want to participate, please sign up here: http://goo.gl/forms/Phr9SCU34O. Seats are limited and we will send you a confirmation email before the event. 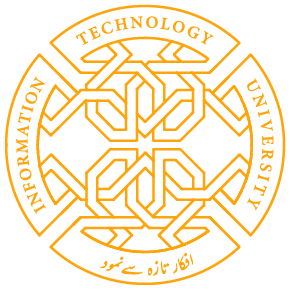 Share the post "Bright Minds Baithak: Hacks/Hackers Pakistan with Shaheryar Popalzai"